Oh the selections, what baby crib is best? Is the baby crib safe? Has the baby crib been recalled before? How much will the baby crib cost? Do I want a wooden baby crib? Or do I want a metal baby crib? Do metal baby cribs even exist? What about wicker baby cribs? What is the best priced baby crib? What is the best baby crib in general? And while that host of questions are swirling in your mind, you obviously then must take on the task of actually finding and purchasing a baby crib. When it comes to our little ones, there is no doubt that we want them to be safe. I urge all parents to check out recall lists and consumer sites on any baby crib that they purchase; and often. What is safe today may not be tomorrow. The best advice I can give you regarding the swarm of questions running through your mind, is to answer your own questions first. While the expecting couple next door may decide on a high end, lavish crib that retails for $5,000.00, it may not have the durability and flexibility that you want out of a crib. In other words, while your neighbors may be focused on lavish wants and style, their crib may not convert to a toddler bed, leaving them to have to make another purchase later on. If you are uncertain about the type of baby crib that you want, there is absolutely nothing wrong with browsing a few brick and mortar stores to get a real feel on a crib. Ask friends and relatives what worked for them, what didn't work for them, and what they wished their crib would have had, or was lacking. Change your questions into answers. Instead of asking yourself "how much will a baby crib cost", why not ask yourself "how much am I willing to spend?" instead. Or, instead of being shocked that only one side of the crib comes down, decide early on if you want a single rail crib or a double rail crib, etc. Remember to shop wisely, keeping safety your primary point of interest. What now? You have researched safety tips, know how to swirl your way around consumer reports, and plan to make sure your crib has all the proper equipment to make it as safe as possible. Well, now you shop, and that's where I come in handy! The Storkcraft Standard Crib; Standard Doesn't Have to Mean EyeSore. Often a good choice for those on a budget, the standard crib is a best buy. Money aside, its often a choice that many parents make. A standard baby crib is exactly what it sounds like: missing all the bells and whistles that can often times accompany other types of cribs. A standard crib usually gives you a choice between a single rail or double rail. With a single rail, only one side of the crib will be able to be put down for access. With a double rail standard crib, both rails can be moved or adjusted up and down. For my preference, I always chose a double rail crib. The perks of buying a standard crib consist of: Price, ease of use, and mattress accessories. Often times, the price of buying a standard crib, without the mattress starts in the $100.00 range. Also, most conventional crib mattresses come in the standard crib size, making finding the mattresses ( and replacing same), a breeze. Considering bells and whistles will be missing ( which could potentially get in your way), a standard crib is rather easy to use, and clean. 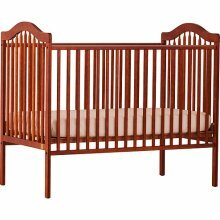 When I think of a standard crib, I think of a stationary crib that is rather bland. However, there are a plethora of standard cribs available that aren't eyesores. Featured to the right is the Storkcraft, Sandra Crib in Cognac which starts at a low-low cost of $90.00 depending on where you purchase it from. Keep in mind that the cost of a mattress is a separate purchase when crib pricing. 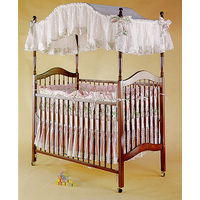 This gorgeous canopy crib is a product of Angel Line furniture. This canopy sells for $500.00 or less. The Canopy Crib is basically an upgraded standard crib, with four posts and a bit of cloth thrown into the mix. A bit pricier than a standard crib, a canopy crib basically serves no function other than to appeal to the eye. Accordingly, this is a trend you will see with most baby cribs; they appeal to the eye. Some parents rave over canopy cribs however, saying that the looming canopy above the infant encourages better sleep. A functional canopy bed will also allow for the attachment of a baby mobile to the top of the canopy, instead of to the rail of a standard crib. There is a large variation in the costs of canopy cribs from quite small to rather outlandish. The choice is clearly yours to make on how much you wish to spend on a canopy bed. I would keep in mind, however, that as your child grows, breakage of the posters on canopy beds can be expected. Also, if your child is quite the little climber, a posts on some canopy beds can serve as a great jousting tool for a curious toddler. Removal of the poster and accompanying canopy would easily solve this problem, but obviously mute why you bought the bed: for the look. A convertible canopy bed, as will be described later, is also another option for your transforming, growing, and climbing little guy or gal. The Baby Dear Heart Twin Shaped Crib by Little Miss Liberty. 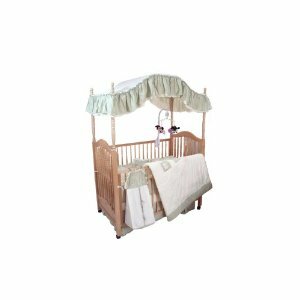 A fabulous crib with a hefty pricetag: starting at $2,100.00 online. Now we're getting into bells and whistles! A round crib is another alternative to the standard crib. Because of the amenities the crib will need; such as specialized mattress, bedclothes and bumper pads, you can run into spending a great deal of money on one of these cribs. The functionality or ease of use however, is more than likely just the same as any other crib- that is... if you purchase wisely. I must say; however, that most round cribs are absolutely adorable! Your adorable little baby wants one of these cribs! 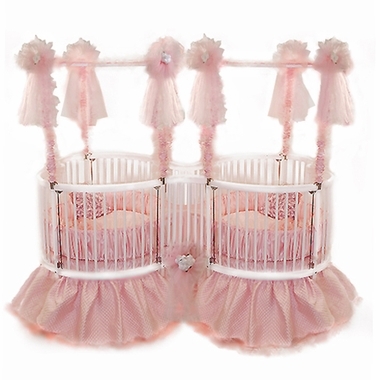 Angel Line also makes a great deal of round baby cribs that are amazing and stunning. Don't forget to check out as many types of manufacturers as you can when deciding on purchasing this crib. As noted, please keep in mind that your large local retail store probably will not carry amenities for this type of crib, leaving you to have to order parts and accessories online. One perk is... wait for it... interconnecting round cribs for twins! If you are pregnant with twins, interconnecting round cribs can be a fab idea. As we all know, placing two babies in one standard crib is an exceptional risk and danger. I give the interconnecting round cribs a huge applause! Featured if the Storkcraft 4 in one bed, In Tuscany. 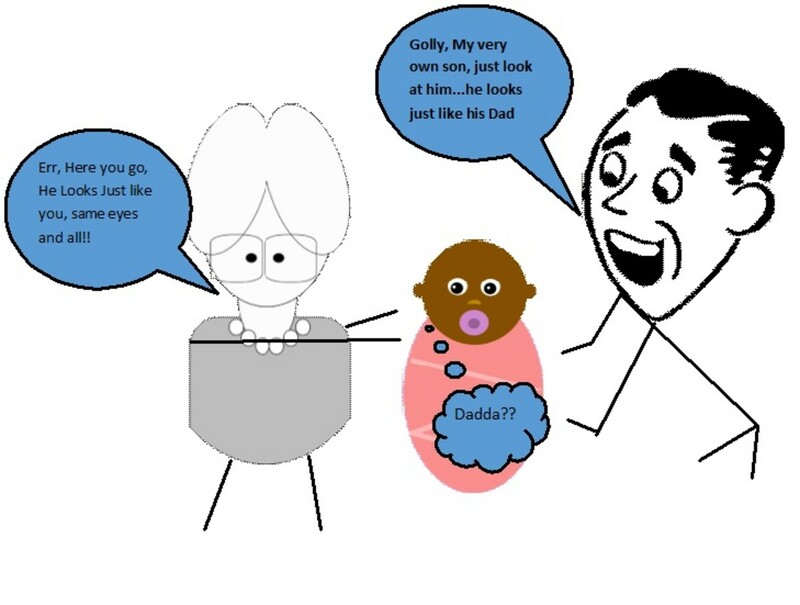 When it come to an infant, versatility is a great idea. Clothing manufacturers are now beginning to make "grow with me clothes", so it should come as no surprise that convertible cribs have been around for eons. Plan wisely when picking a convertible crib. Some convertible cribs only convert to a toddler bed, while others go all out and convert from a crib to a toddler bed, to a youth bed and much more. The good news is most convertible cribs use the standard bed mattress. The bad news is most convertible beds don't come with too many bells, whistles, frills or amenities. You must decide however, if a convertible bed is for you. Many toddlers grow up with their own personalities and wants intact and may no longer want that standard brown wooden bed, for example. But for functionality and versatility that will last a long time- a convertible crib is definitely the way to go. Lets not forget price either: a quality convertible crib can ring in at less than 200.00. That's not bad for a crib that will convert later to a toddler bed, and so forth. I must say that when researching cribs, a portable crib seemed like a bad idea. To me, it was just a fancy way of saying "playpen". However, after some pretty in depth research into portable cribs, I can say if I was having another child, this might be an option I would venture. 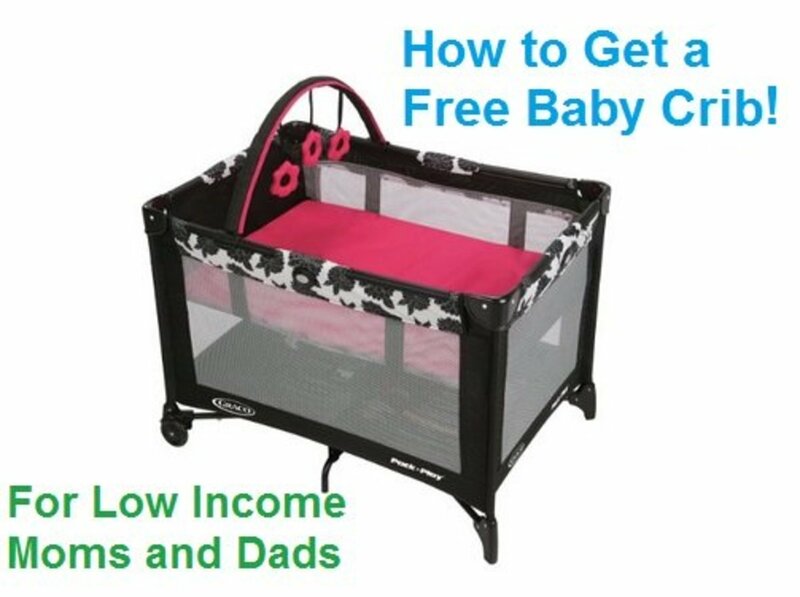 Now don't get me wrong, there are quite a few manufacturers that are indeed producing playpens and calling them portable cribs. 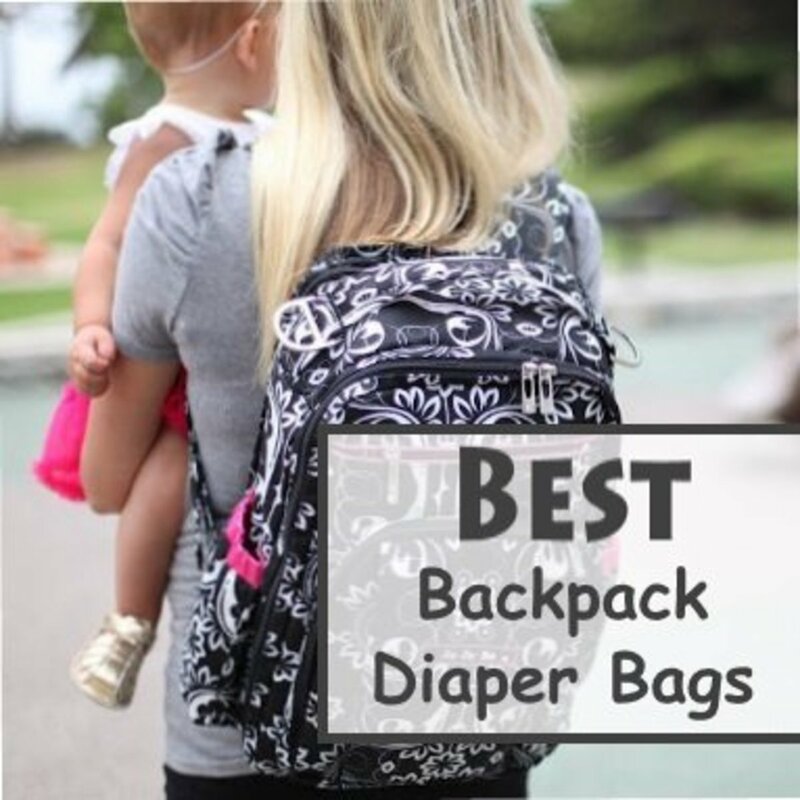 Do your research well and make sure you are picking the safest product for your infant. A portable crib is extremely functional and easy to use. With a few quick tugs or pulls, you can collapse the crib, wrap it up and take it with you. This is where my safety alerts come into play. The mother in me says to myself "well, if I can tug or pull a certain item and make the crib collapse, so can my child." While I doubt that is true of infants, I seriously would consider not putting a toddler, or a more mobile child into a portable crib. They do come cheap however. In fact, portable cribs compare well with standard cribs financially. 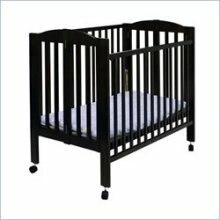 A good quality portable crib call fall under $150.00, depending where you buy it from. If your child will be in daycare, or spending a lot of time with you in the office, or even overnight at moms, a portable crib can come in quite handy. Most of them come with wheels, so moving your child from their bedroom to the living room can be done quickly and easily. Best yet, is that some are so stylish, you would never assume you could actually fold the item up and travel with it. No matter what your wallet can or cannot handle, or what your tastes may or may not be; please do keep one thing in mind: When deciding on a baby crib, always think safety first! If you haven't actually had a chance to view the product before you buy it, find out where the crib you want retails and then examine it from there. 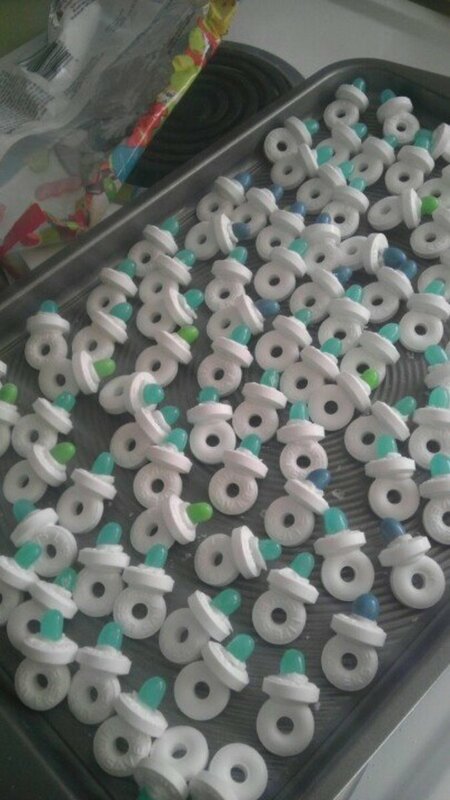 As eyecatching and beautiful as the product is, you will want to make sure it is safe for an infant and will be safe once your infant becomes a toddler. Rail needs: Will you want one or both rails to go down? Wobbliness. A lightweight, durable crib may not always be a great idea. If you can move or tilt it easily, your child will be able to as well. Keep this in mind when crib shopping. Slat distance. Slat distance is the space between slats on the crib. You don't want to purchase a crib that has extra small slats. A baby can easily get an arm or leg caught in a bed slat. You want to make sure a child's head cannot fit through the salt, but that their leg CAN. That way, they can easily get their leg back! Again, be careful making your purchase and congratulations!!! Thank you! I remember when I had my first kiddo ( way back sometime ago). There weren't that many choices back then- a crib was just a four pegged stand up item! Great article on how to choose baby cribs, there are SO MANY options and designs and features, it's kind of overwhelming!